With a civilization steeped in mysterious legend like ancient Atlantis, with paranormal dangers that go unexplained similar to the Bermuda Triangle, and with the godlike power and strength of the River Styx leading to the underworld in Greek mythology, New Orleans lives upon an exotic cusp of America’s most prevalent waterway called the Mississippi. From an aerial view, the Mississippi River curves in a voluptuous C-shape around the city of New Orleans, coining the nickname “Crescent City” with its southbound waters actually flowing north in a brief snaking twist. The Mississippi River is a vein of lifeblood pulsating from head to heart through American soil. As these historic waters flow from Minnesota’s Lake Itasca, down the Devil’s Elbow and out the mouth of the Mississippi, the river dumps its murky, muddy freshwaters into the salty Gulf of Mexico. A plump portion of the river runs along the French-founded land of La Nouvelle Orléans, and with its strange currents flowing upwards and downwards simultaneously, a haunting, hedonistic atmosphere exudes from the Crescent City. 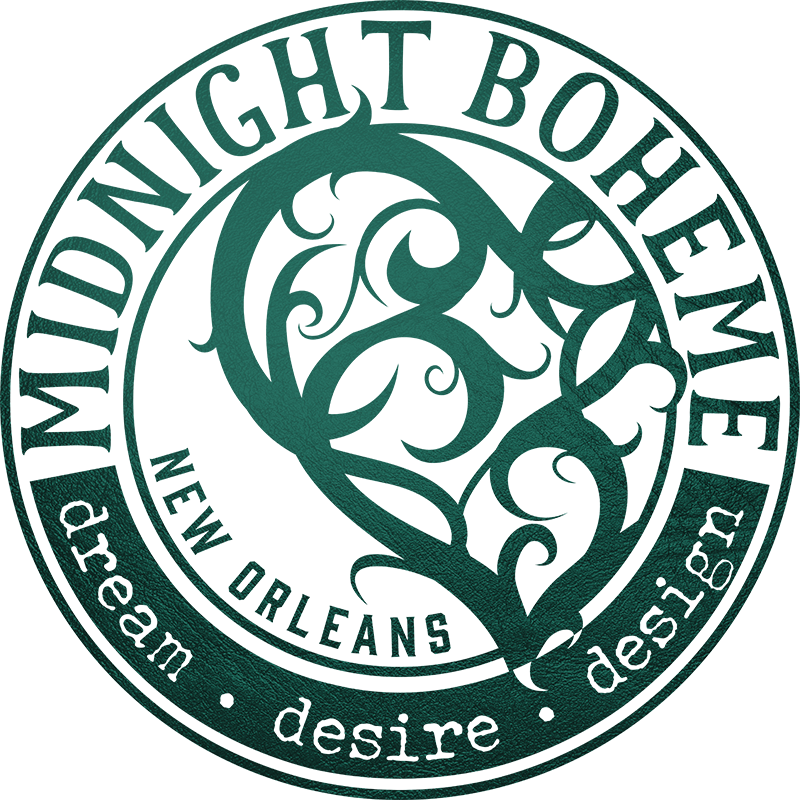 It is the sense of double entendre, the juxtaposition of sanctity and sin, and the isle-like exclusion from the rest of the country that makes New Orleans a sumptuous world apart. Permeated by water and oozing from its pores – both in sweat-soaked climates and torrential seasons of rainfall – New Orleans has always had a mangled marriage with moisture. From the shores of Lake Pontchartrain to the banks of the Mississippi, from the basin emptying into the Gulf down at the great Atlantic, the city is forever wedded to river, lake, and ocean. Even the swampland of Louisiana pertains to the shifted and reshaped path of the Mississippi River, its restlessness leaving behind the sultry bayous where spirit and swamp intermingle with earthen mystery. Although New Orleanians may not always be able to see the Mississippi over the city’s levees and riverside buildings, the ample power of a liquid juggernaut cutting through a foundation of mud is ever-present. Major products of geological goods traffic along this waterway, shipping heavy exports up and downstream, and yet the river is also a cultural corridor. It enables the riches of the world to converge at the bustling seaport of old New Orleans. In the sweeping meanders of the Mississippi, economical, historical, musical, and poetic values emerge. At the pen of Mark Twain, William Faulkner, and William Percy, at the melody of Johnny Cash and Creedence Clearwater Revival, and at the heart of Oscar Hammerstein’s musical Showboat is none other than “Ol’ Man River,” the father of waters that just keeps rolling along. The levee where the Civil War was fought, the quay where the golden age of steamboats reigned, the promenade where the World’s Fair once boomed, and the riverfront where Huckleberry Finn embarked on his adventures… this is the mighty Mississippi. This is the wetland of crawfish and shrimp. This is the delta of sugarcane, cotton, tobacco and rice. This is this briny water leading from the bonhomie of history to the all the promise of the future.